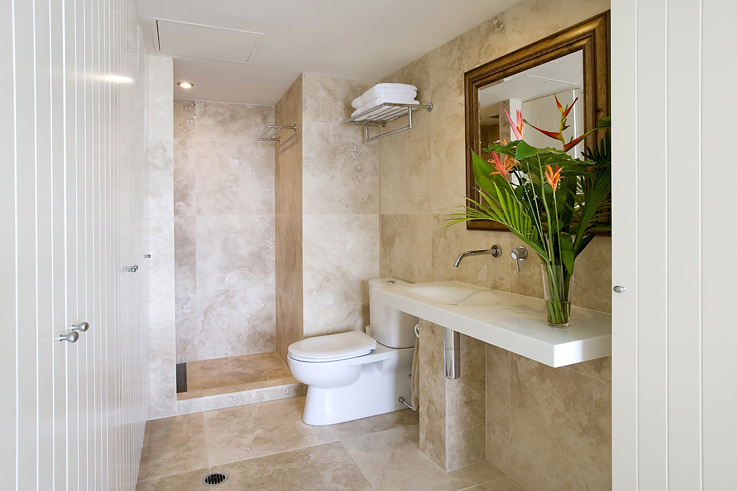 Light Travertine encompasses a range of classic travertine colours, from the very light Alabaster White through to light creamy ivory. 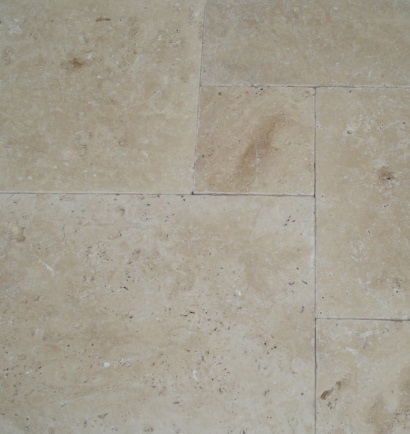 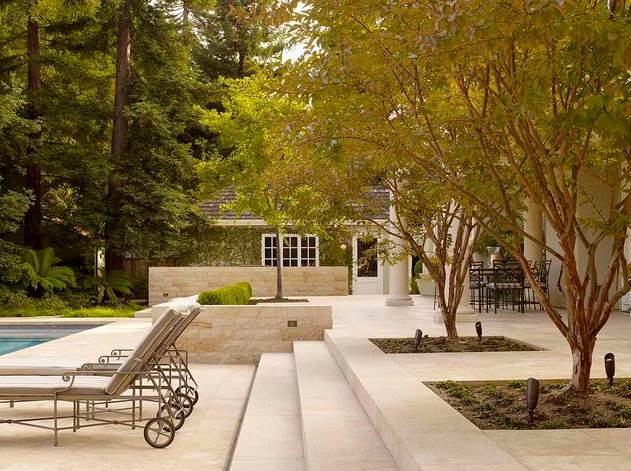 On the lighter scale of tonal values, this travertine still enjoys the inherent variations synonymous to Travertine. 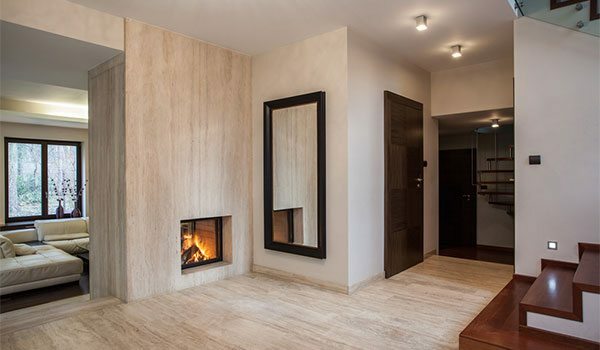 Travertine has been used in homes and buildings for century’s, in the early days the Romans used it is their upperclass villas, and on mammoth constructions for instances, the Colosseum and Bernini’s St Peter’s Colonnade. 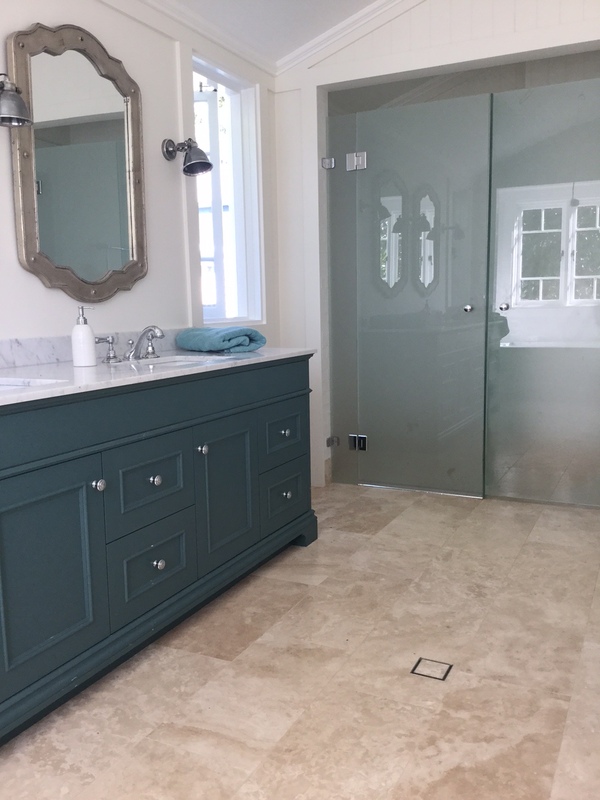 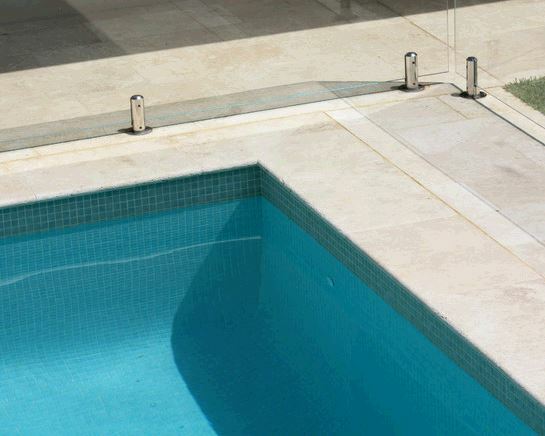 Travertine can also come in a Vein Cut option, this style of Travertine will display the sedimentary layers in the stone creating a lineal characteristic. 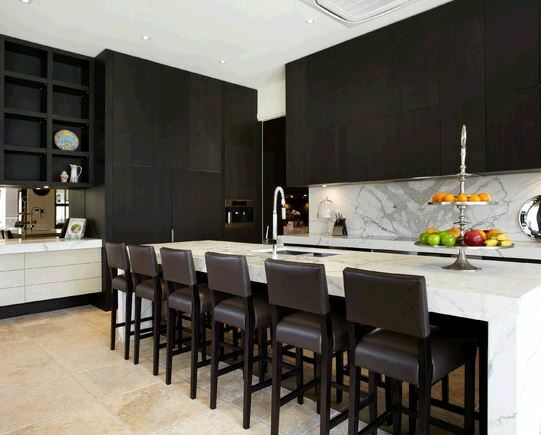 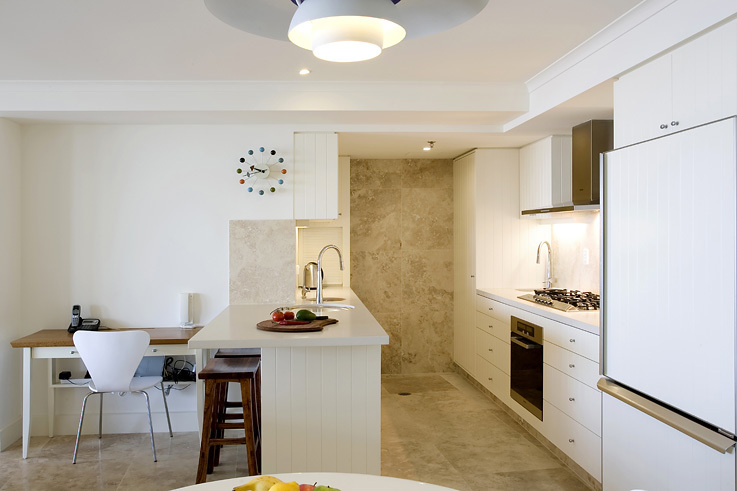 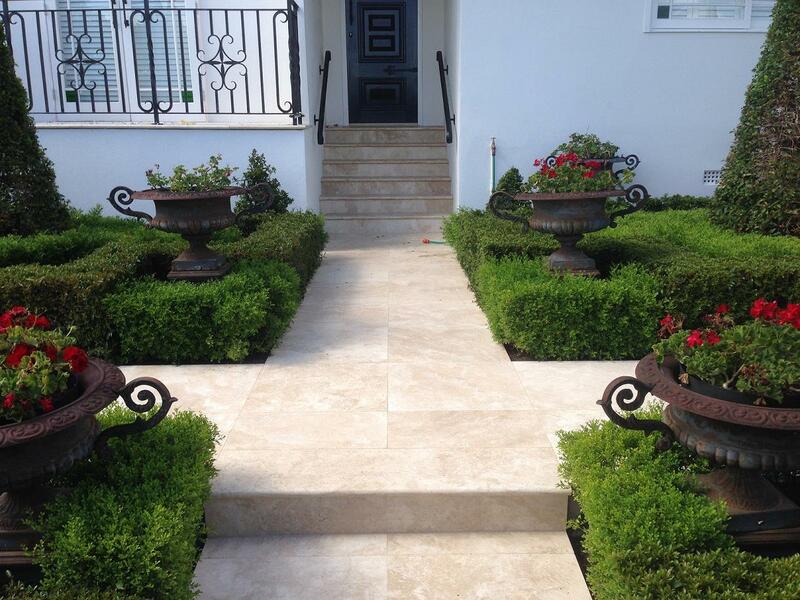 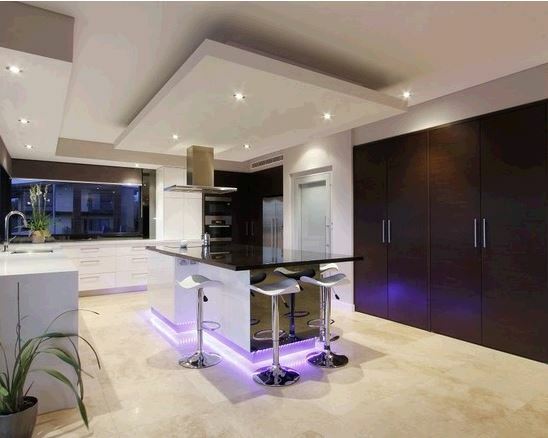 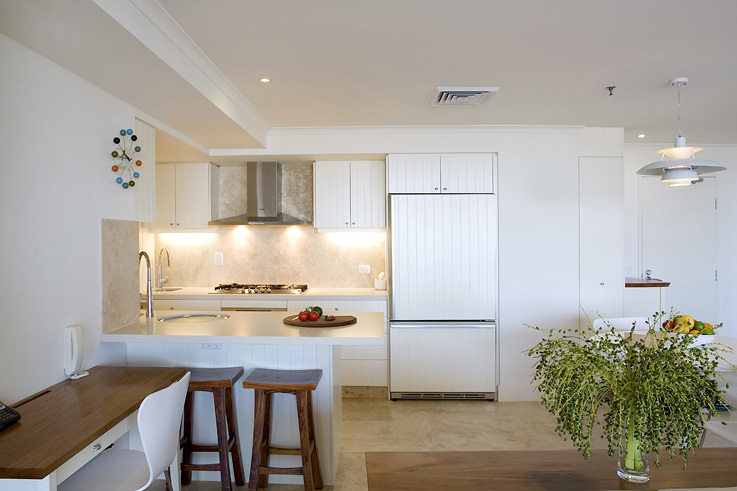 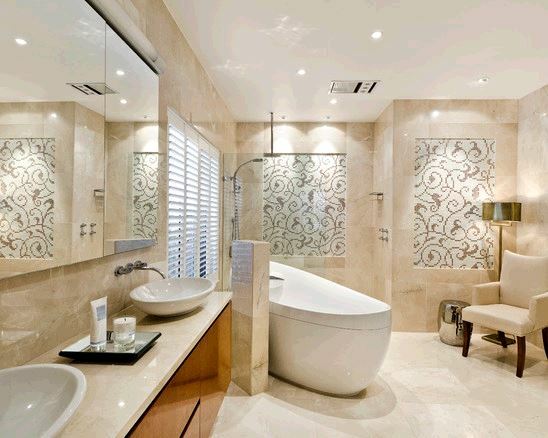 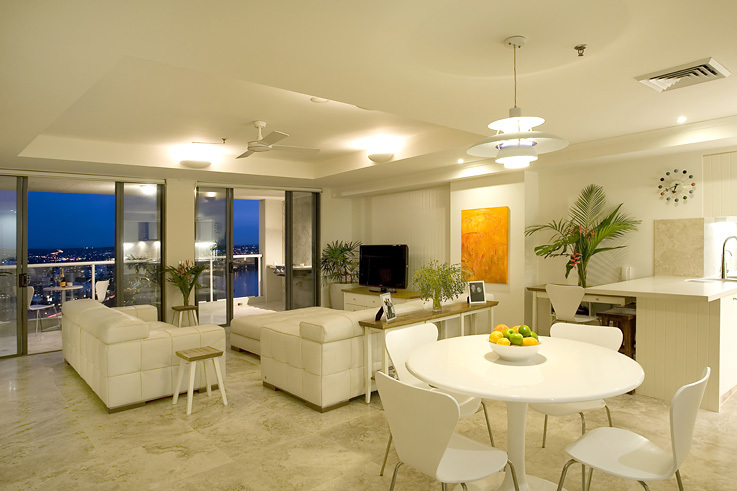 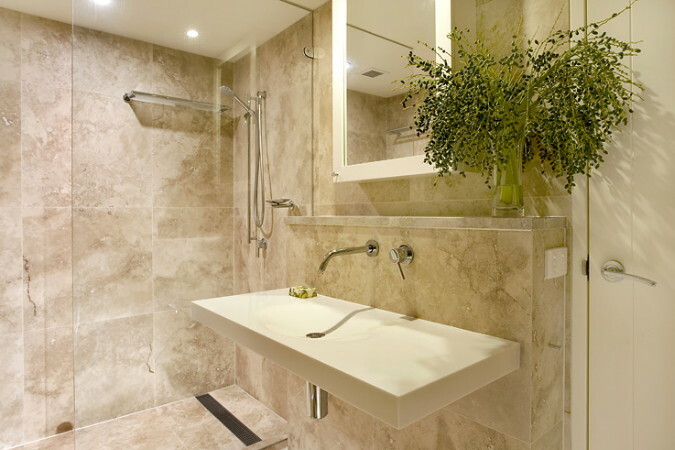 Vein cut travertine can make an exceptional feature wall or create a stunning visual draw into your house entry. 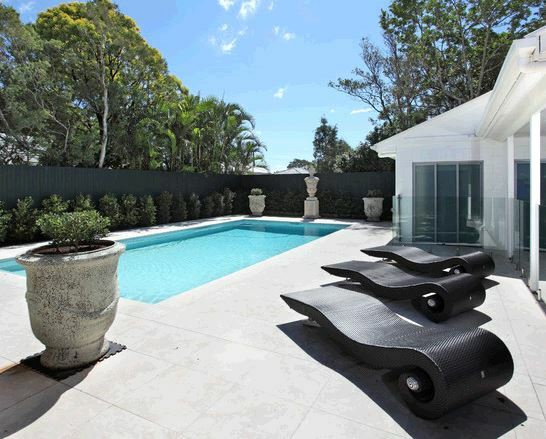 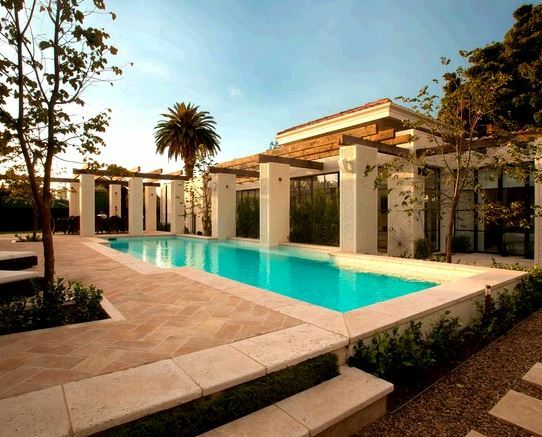 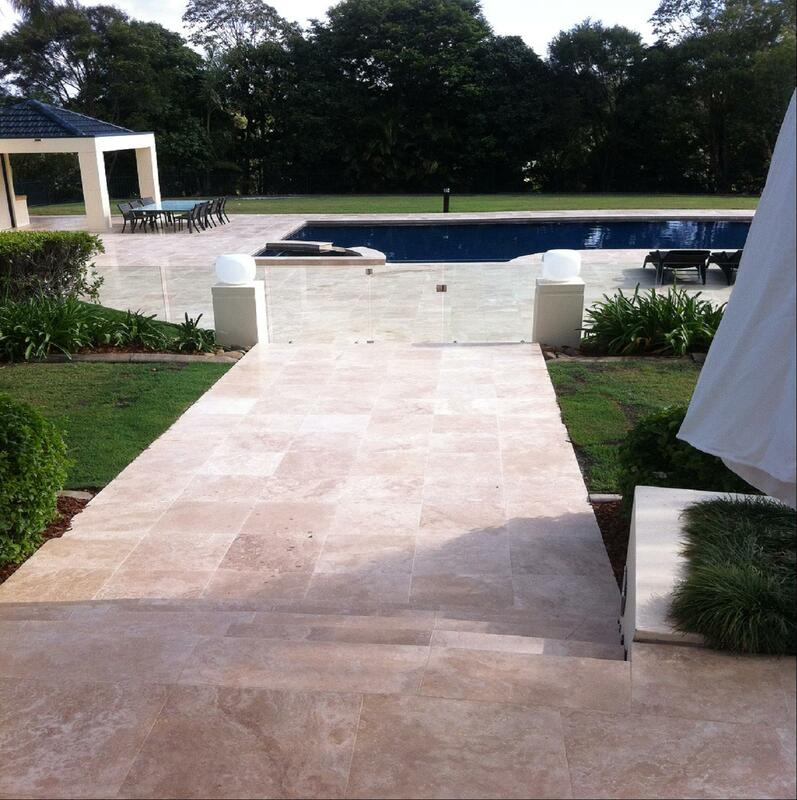 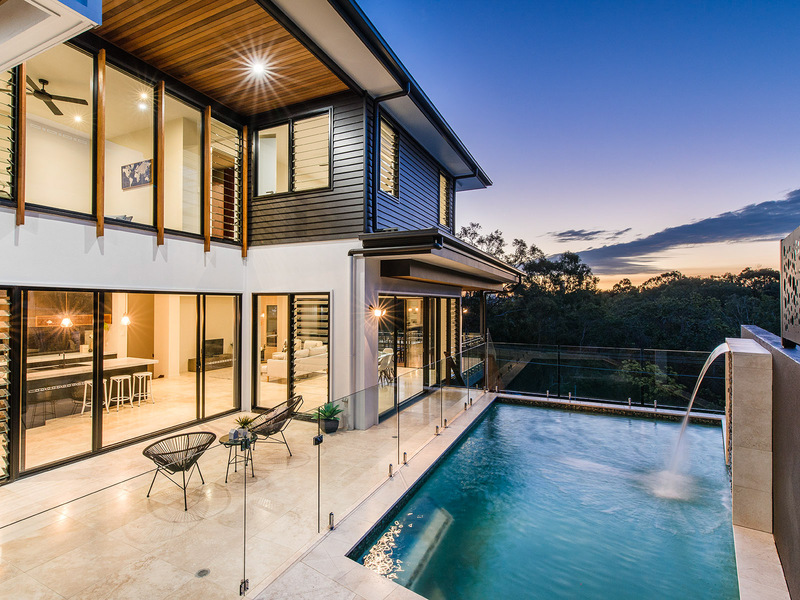 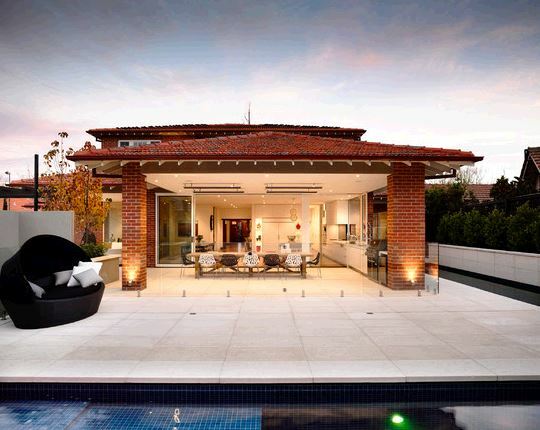 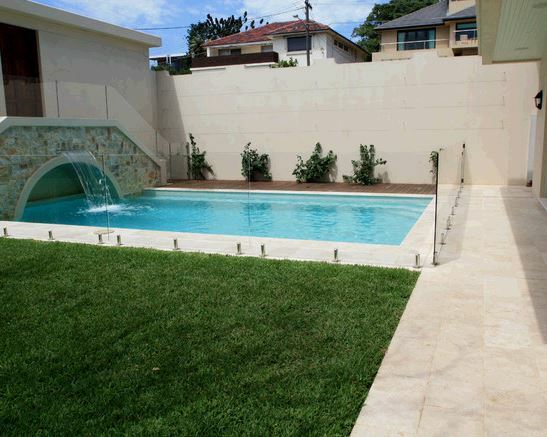 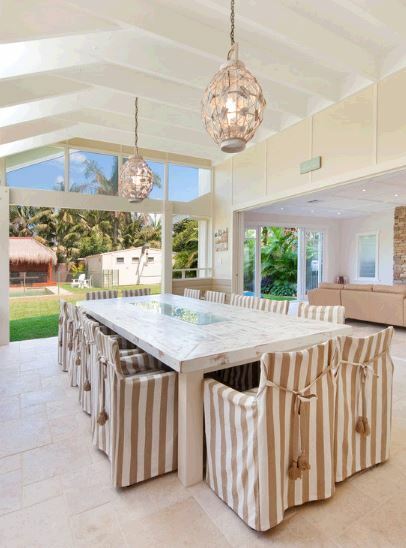 Travertine is frequently used in Queensland around our Pools, with excellent suitability for our states characteristic laid back attitude. 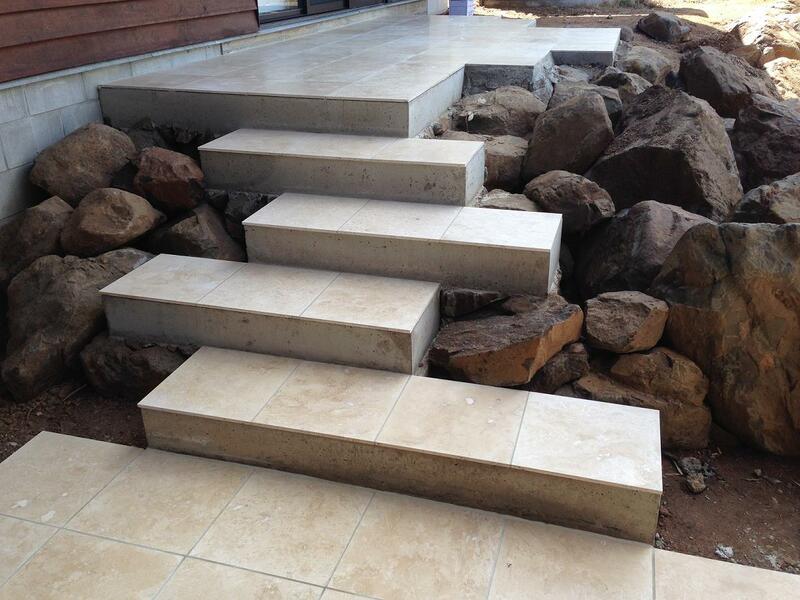 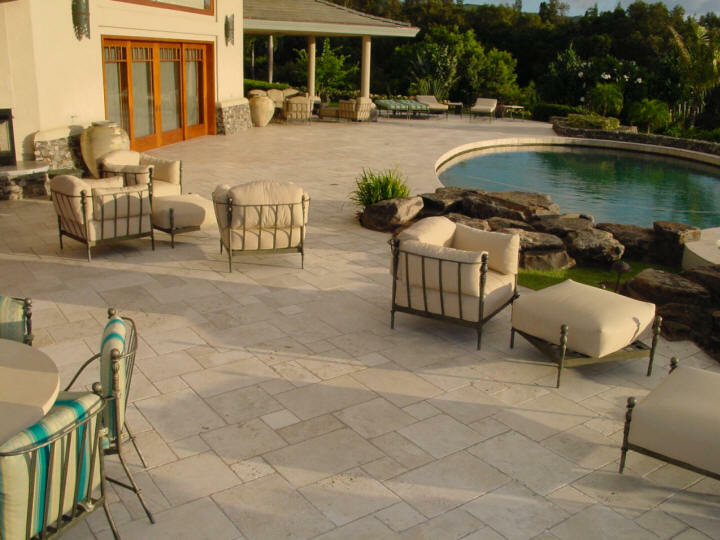 The Travertine with either the soft light alabaster colouring to the warmer creamy ivory, this stone will be the perfect addition to your backyard entertaining area.